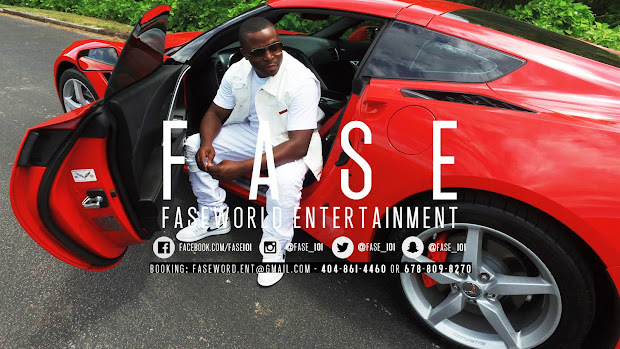 FASEWORLD ENT CEO MAKES ANOTHER MOVE ON THE CHESS BOARD ! I have been growing in this game and i have learned not to take things personal as much. I am grateful to have a wonderful staff that's out there day and night pushing FA$E the artist. I have more time to focus on my label Faseworld Entertainment LLC. Although its not a lot of artist and we aren't accepting any at the time i still have a powerful and well respected company. When the time is right i will accept others but this is not the time to deal with a variety of personalities I'm happy right now. 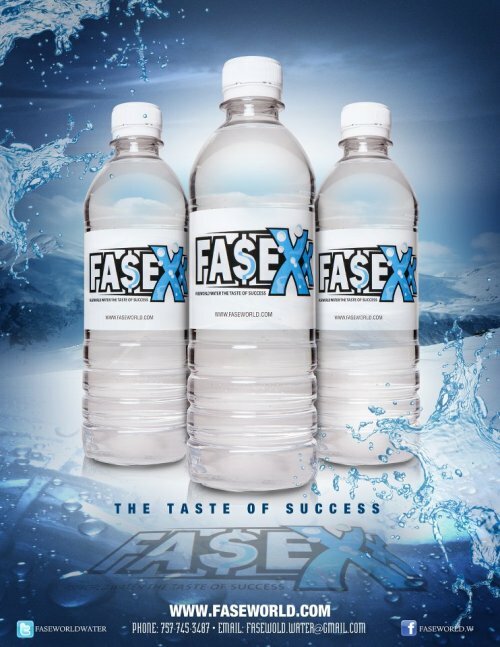 We are still pushing the Faseworld Water believe that you can find that at www.faseworldwater.blogspot.com I thank you for stopping by. Currently I'm reaching out to promoters and business owners for many reasons so don't hesitate to hit me up.